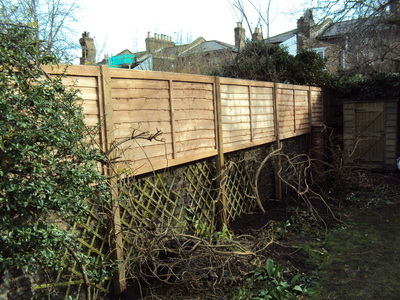 Residential garden fence installations specialist & fencing repairs, in the north & east london area!! Tidy gardens have built a reputation over the past 15 years on quality work at a fair price.We personally undertake the complete job, from visiting your home for the initial quote, to the fence installation itself !! (no sub contractors) and take personal pride in our work. 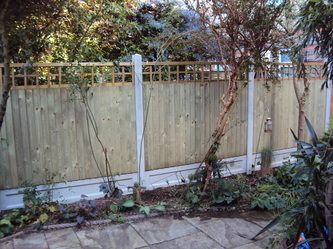 If you are looking for a reliable local fencing company in London, look no further!! Which fence should i choose ?? It is important to make the right choice when selecting panels for a new garden fence. Your new fence will set the tone for the rest of your garden's look and feel, see our Garden fence options page. Depending on your individual taste and budget, there are a wide range of fence panel from contemporary to more traditional styles. 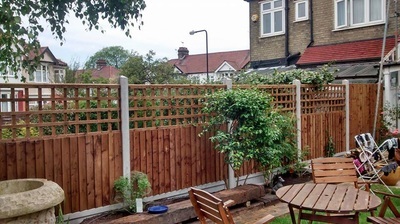 We supply and install garden fencing in walthamstow E17 , fencing in chingford E4, as-well as garden fencing installations in the north London areas. 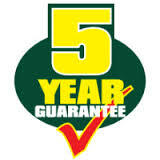 We Give a 5yr Guarantee on our full installations!! "Noel and his team have done multiple jobs, including installing garden fences anda concrete base for future sheds. Noel\'s work has been of high quality and very professional. All work has been conducted in a timely manner and as agreed. 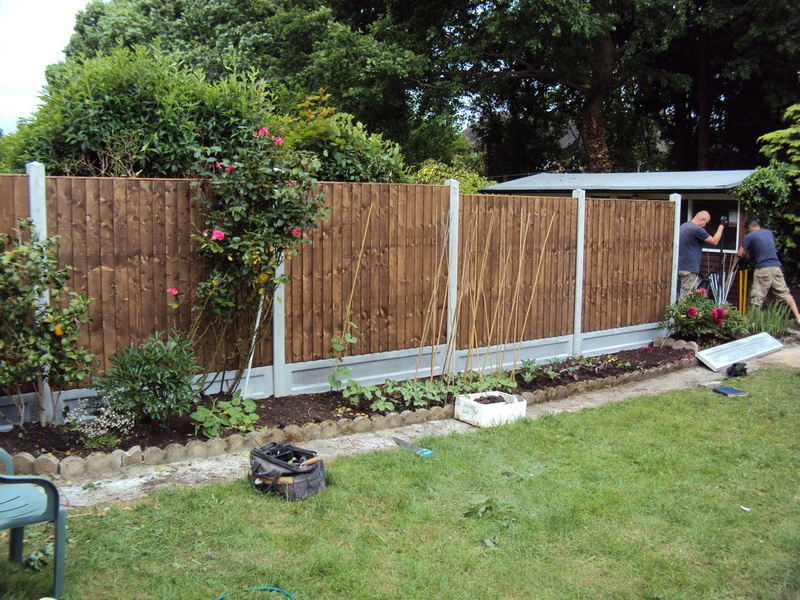 I Would definitely recommend Tidy Gardens for Fencing, Landscape Gardening and general garden building". to the job were always answered fully and promptly. Noel was courteous and friendly throughout". Forest gate E7,Docklands E16, Woodford green IG8,Buckhurst hill IG9,Loughton IG10,Hackney E9. East finchley N2, Upper Edmonton N18, Lower edmonton N9,Wood green N22,Stoke newington N16.